IASP and event host and organiser Atlanpole are pleased to announce that registration for IASP Nantes is now open! 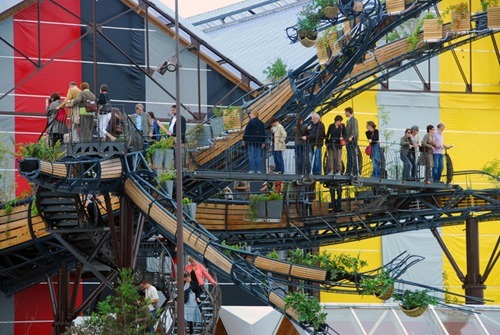 Taking place from 24-27 September 2019 in Nantes, France, this year’s World Conference will focus on “The 4th Industrial Revolution: areas of innovation and science parks as key boosters for a successful transition.” Experts from around the world will explore the impact of the 4th Industrial Revolution on AOIs and STPs and on their communities and society as a whole, as well as exploring the latest developments in the most important technology fields. Visit https://iasp2019nantes.com, create a profile and register soon – Early Bird discounts are available until 1 July 2019. We are also happy to announce the first sponsors of the conference, who include multinational tech companies Airbus, Naval Group, Engie (Electricity Provider), as well as La Poste (the French postal service) and Leyton (a consultancy firm on the funding of innovation), the city of Nantes and the Pays de la Loire region. To see major players from the public and private sectors supporting IASP Nantes is a key indicator of the importance of science parks and areas of innovation. Engie, Airbus and Naval Group will also participate in the Open Innovation Session during the event, presenting their vision of the future, their needs in technology and the possible collaborations. Resident companies and startups will then have the opportunity to hold individual meetings with them to explore partnership opportunities. Our colleagues at Atlanpole are planning social events that will give delegates a unique taste of French culture and history. The Welcome Reception will be held at the Château des Ducs de Bretagne (the Castle of the Dukes of Brittany), in the centre of Nantes. The elegant white stone walls and sculpted facades from the 15th, 16th and 18th centuries contrast strikingly with the rough exterior fortifications and offer a unique location for the first gathering of IASP 2019. 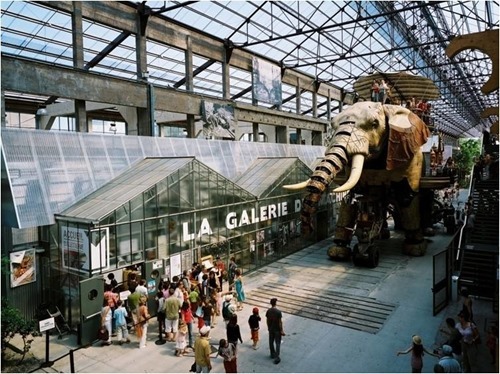 For the next day’s informal dinner, delegates will meet the strange machines of “Les Machines de l’île”, an art project at the city’s former shipyards inspired by Jules Verne’s “Invented Worlds”, the mechanical universe of Leonardo da Vinci, and Nantes’ industrial history. 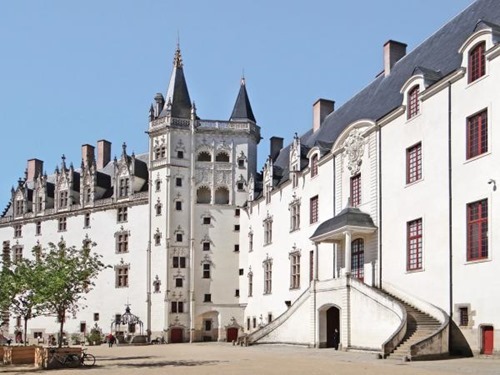 The Gala Dinner will take place at one of the most prestigious châteaux of the Loire Valley, the Château de Goulaine. Dating back to the 12th century, this fortified castle has a long history and has been continuously occupied by the Goulaine family except for a short period time of time during the French Revolution. 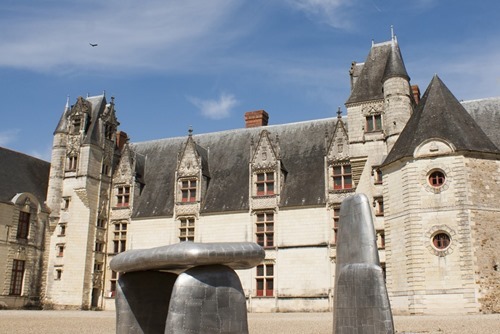 Find out more about the social events at https://iasp2019nantes.com/program/social-programme/. Information about local hotels, cultural tours and technical visits to some of the region’s innovation ecosystems is also available on the event website.